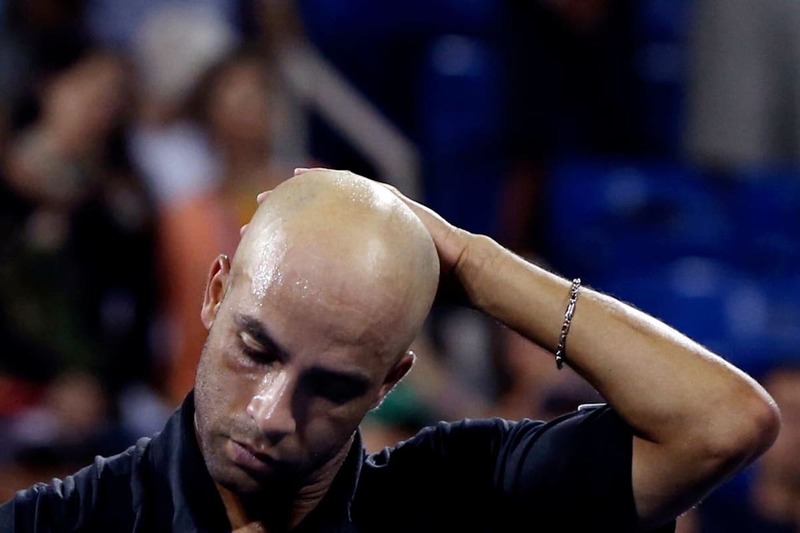 In September 2015, White, plainclothes New York Police Department (NYD) officer James Frascatore slammed former tennis player James Blake, who is Black, to the concrete outside his hotel in New York City. The cop claimed that he thought Blake was a suspect in an identity theft sting that was happening at the hotel. Blake filed and then withdrew a complaint against the officer in exchange for a city-funded, CCRB-run fellowship that is supposed to investigate police misconduct. It was a move that drew criticism from Gwen Carr and Constance Malcolm, whose sons Eric Garner and Ramarley Graham died at the hands of NYPD officers. As Colorlines previously reported, the city’s Civilian Complaint Review Board (CCRB) investigated the case and issued an excessive force charge against Frascatore for his actions. A departmental trial resulted in a guilty verdict.